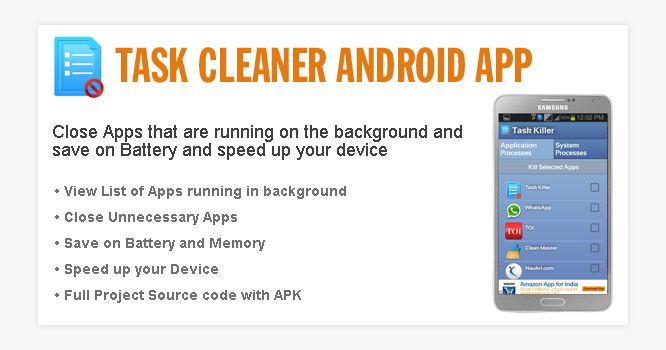 Close Apps that are running on the background and save on Battery and speed up your device. 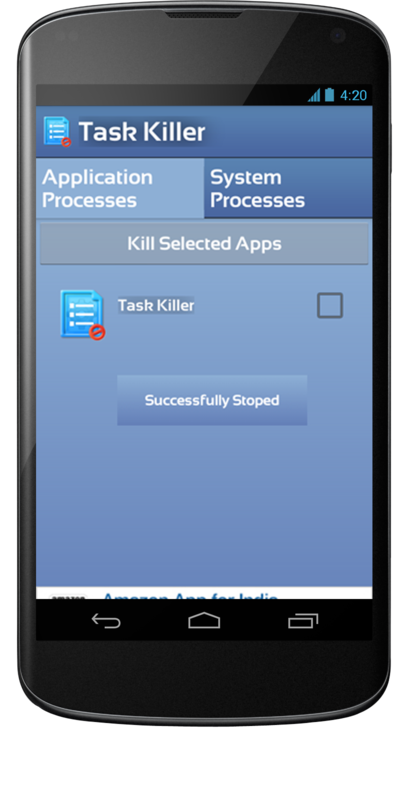 By deleting unnecessary applications you can free up memory with out restarting your device. 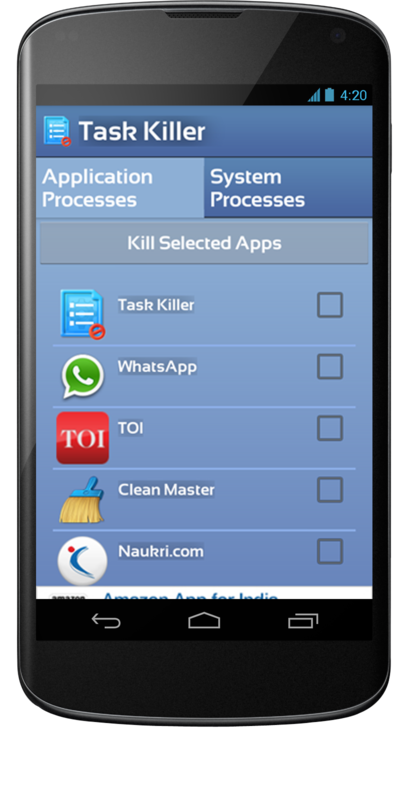 However caution is advised before deleting system processes which have been separated in the user interface. 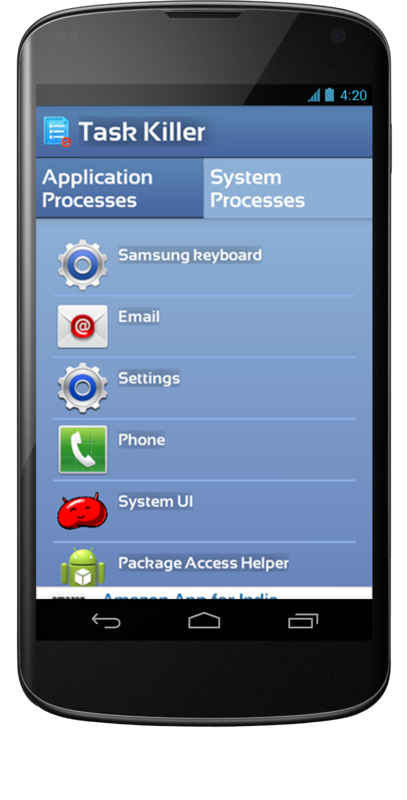 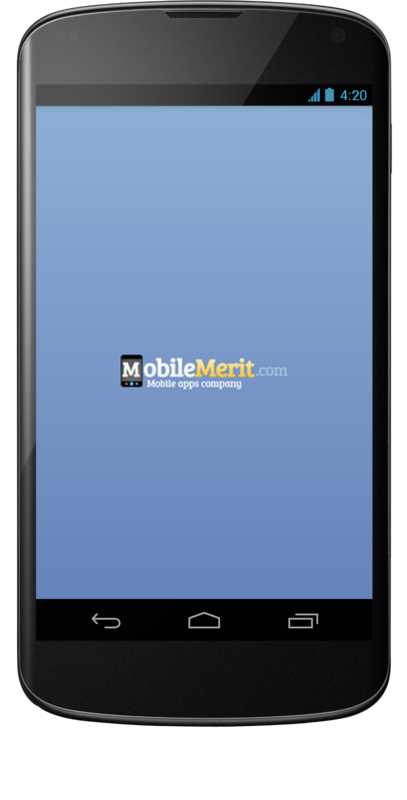 It is a Quick and easy app for viewing and closing open Applications in Android.